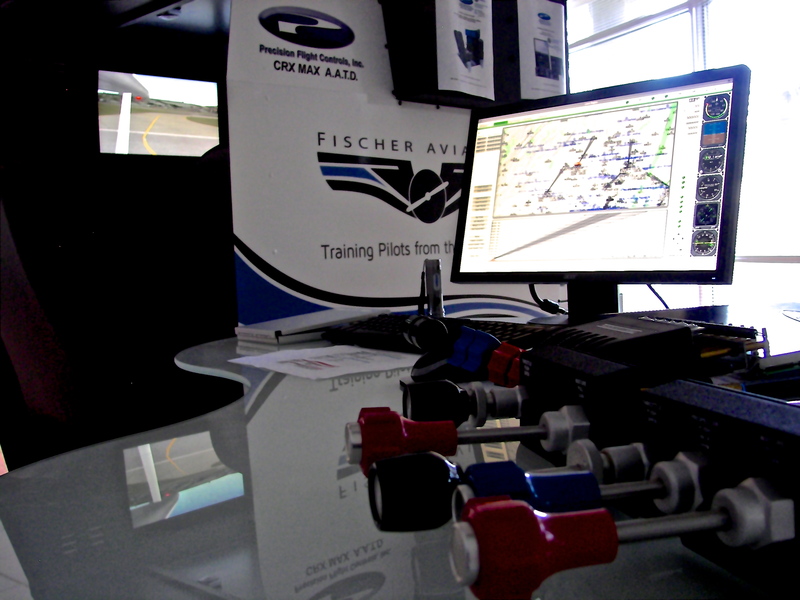 CRX Max ProMotion Simulator will help you during your Private Pilot training, Instrument Rating, and Instrument Currency, and ATP training. 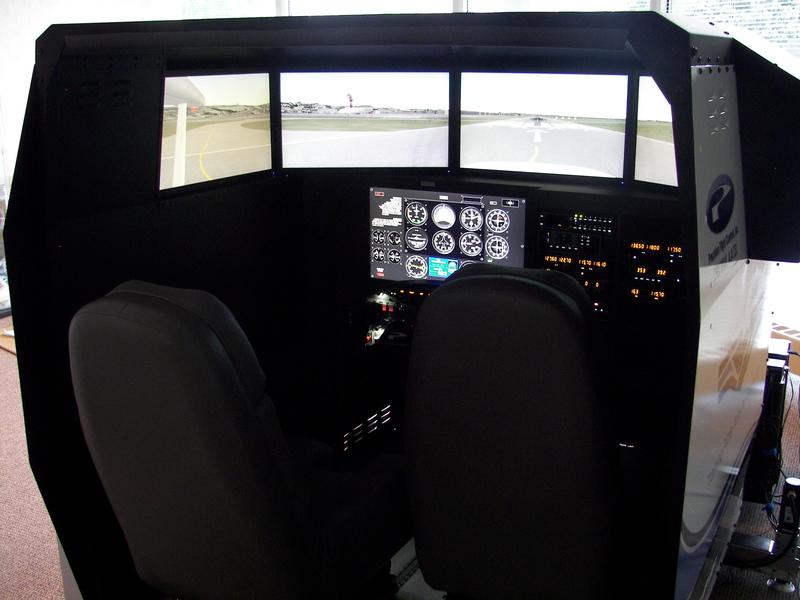 It is FAA-approved so simulator time is able to be logged. 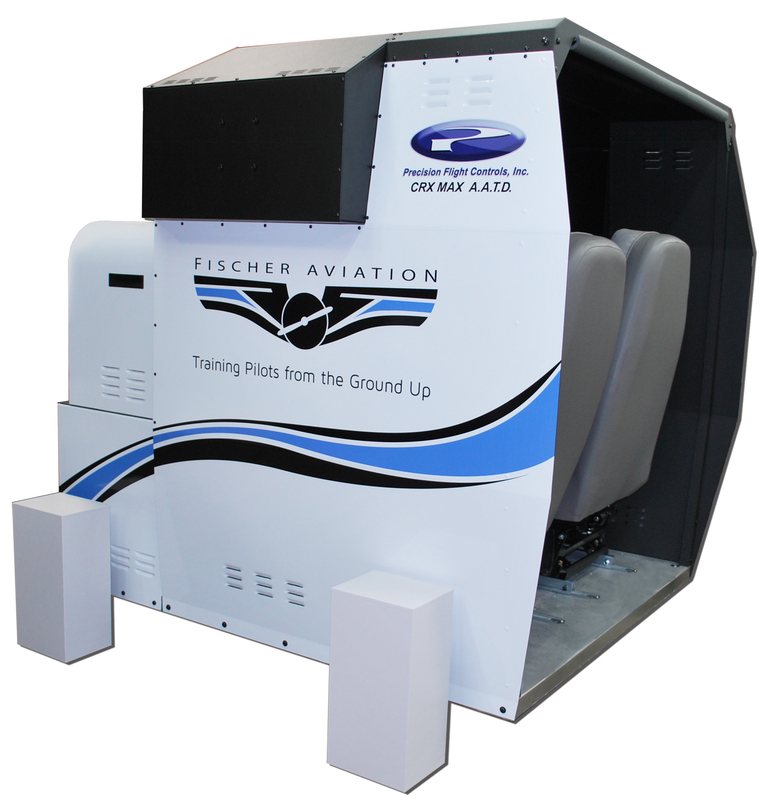 Built by Precision Flight Controls, the simulator features 5 wrap-around monitors, a motion platform, and very realistic flight simulation software powered by X-Plane. 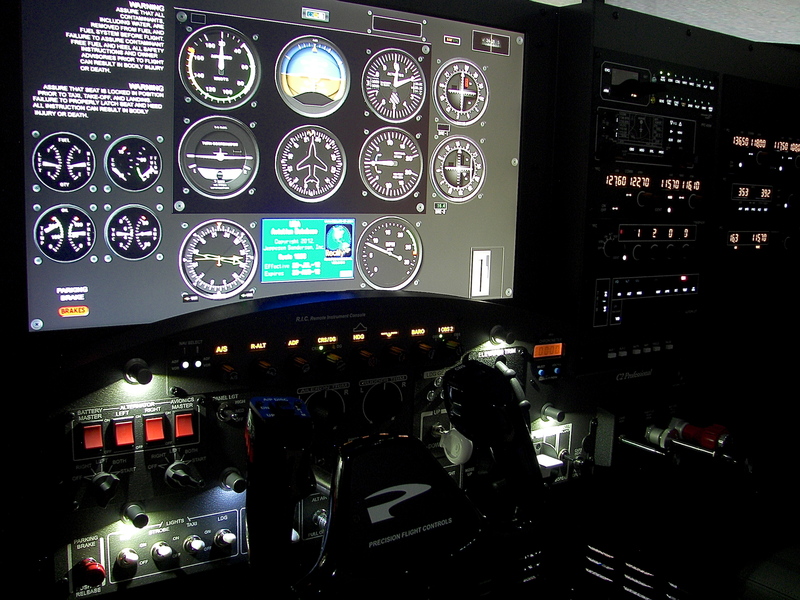 It simulates 30 different aircraft including Cessnas, Pipers, Mooneys, and more. 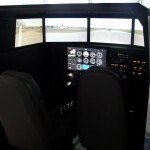 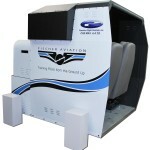 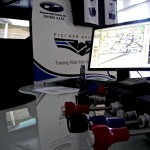 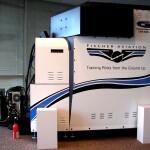 Call 973-575-1900 today to schedule a simulator training session! 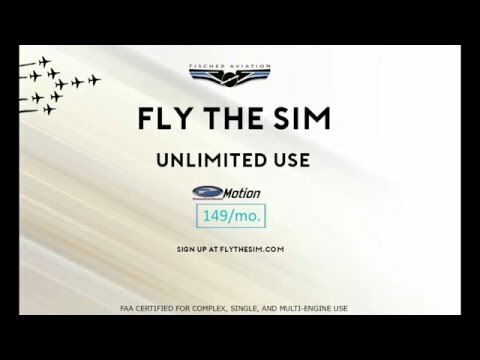 Need to buy a unique gift? 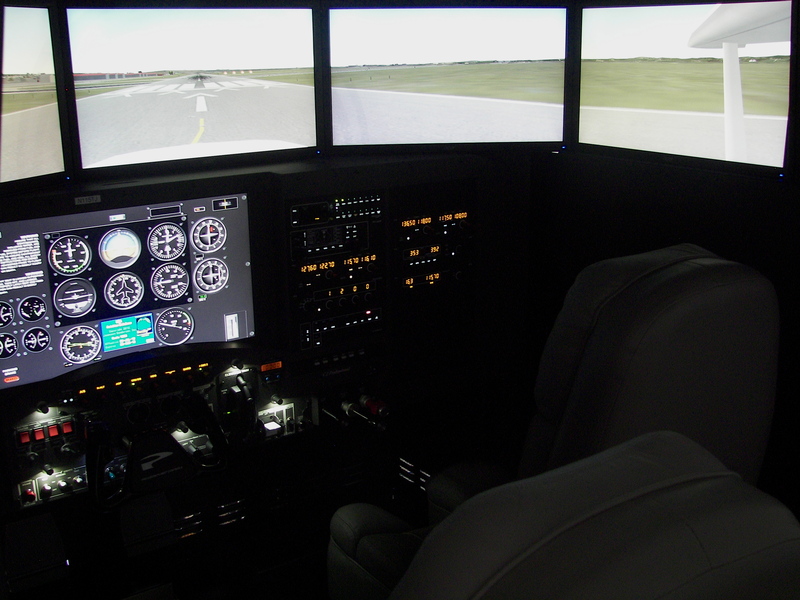 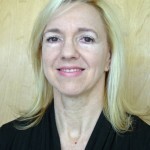 Consider getting your special someone started with a two hour flight lesson! 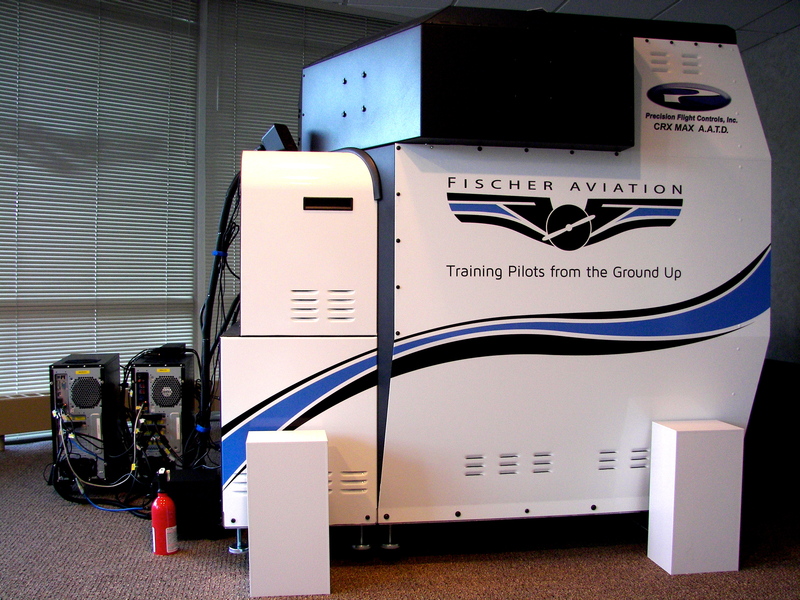 We offer instant online gift certificates to purchase immediately on our website.